What the heck is mastering anyway? Mastering is the final stage of audio production before duplication/distribution, it’s a chance to check that the audio is ready for consumption and fix/enhance the audio for listening in the real world. Mastering is a bespoke service which is never the same for two pieces of audio. It is usually comprised of two mind sets; firstly the adjustment of the tonal balance, dynamic content and presentation of the source to optimise the audio for playback (this may be purely objective or subjective, most likely a combination of both), and secondly the creation of a production master(s) which is dependent on the output format(s) desired. How long does it take to get my project mastered? This is kind of a “how long is a piece of string” question, but I understand that releasing music is complicated so you need to have an idea. Generally it never takes more than 3 working days to get a proof back to you after receiving the premasters. Sometimes I will be away touring with various bands and other times I may be off sick, but I will let you know in advance of receiving of your project if this is the case. Do you do “stem mastering”? I can do, although often a perfect stereo mixdown yields the best results, but I will happily take stems at an added cost. They may be useful in attended sessions when the producer wants to hear the levels in a better listening environment. However, these sessions are fairly rare. Do you do “analogue mastering”? The mastering processing applied is normally judged on what the audio requires, not the path the audio passes through, but one difference here at Subsequent Mastering is we can do any combination you desire. Tape to tape (AAA) via analogue only processing can be provided, as can pure in-the-box digital mastering, all with no compromise in the signal path and completely optimised for what you desire. 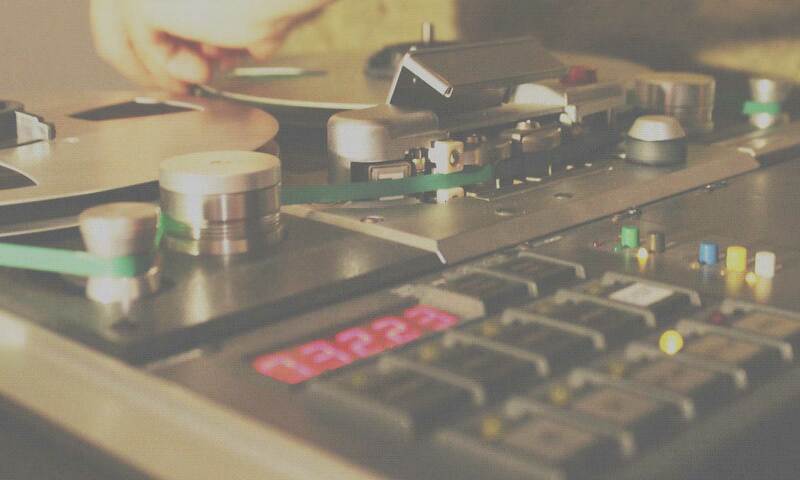 Do you do “vinyl mastering”? I don’t cut master discs. What I do is called a “vinyl premaster”. This is essential for producing a great cut from your source files. This is generally the sides of the vinyl in 24 bit, levelled correctly, without any digital loudness processing applied. A further level of quality control is applied to check for potential issues when taking the source material to the cutting engineer. This provides the cutting engineer with an optimum source file and avoids sequencing issues. Payment is either up front on receipt of a confirmed proof . See my terms and conditions for more info.